Having hundreds or thousands of niched in email addresses is equal to having a well curated Rolodex of potential clients, that would VALUE what you do, and what you have to offer. Connecting to your audience is what it’s all about, and we know it can be really confusing to try and figure it all out on your own. We partner with you, connecting the dots and handling the tech, so growing your email marketing list is easily done. Growing your email marketing list and audience is for serious entrepreneurs that want to generate sales and create connection to their ideal clients. It’s simple. Email marketing is one of the highest converting strategies to promote your business to people who’ve already extended you their trust by giving you their email address. Not only do you want to have MORE email addresses, you want them from the right people. 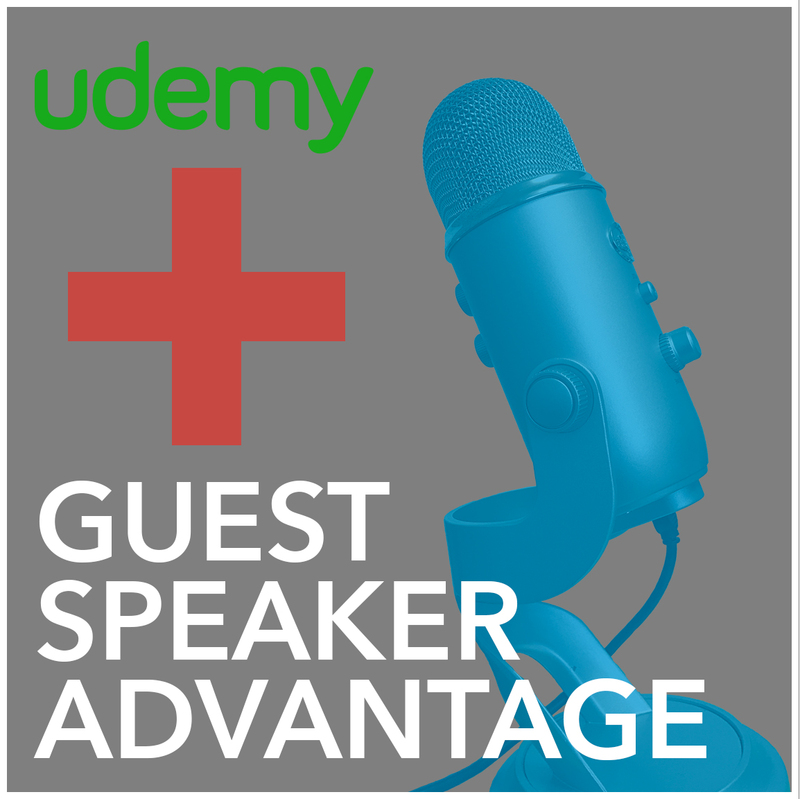 grow your business with Guest Speaking!